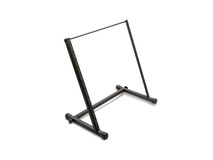 Product #6751 | SKU PDR-369 | 0.0 (no ratings yet) Thanks for your rating! 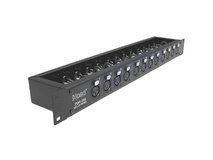 The Hosa PDR-369 Patch Bay Module enables easy through routing between audio sources with balanced XLR male and female connections. 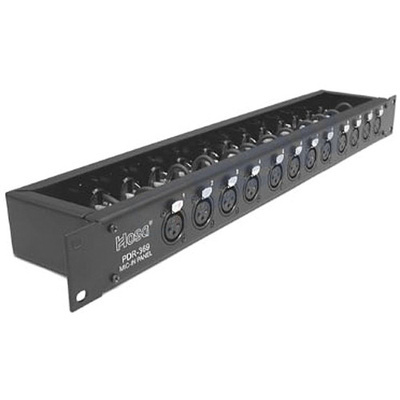 This flexible patchbay features 12-points with balanced XLR female inputs on the front and male XLR outputs on the rear. The connections are easily reversed for opposite signal flow. The PDR-369 provides easy accessibility to balanced XLR line and microphone inputs without rewiring.